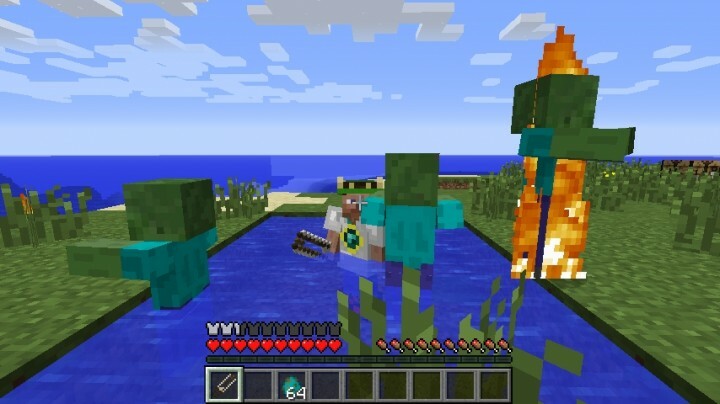 Wear Your Enemies Mod adds a new set or armor with a bunch of abilities. With the head collector, you dont need 10 of each item in each slot. just one as per normal. 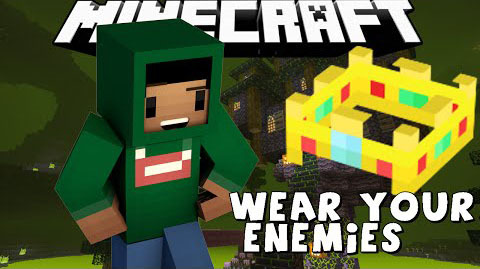 Download the Wear Your Enemies Mod from link below.